The author is with Imperial College, Blackett Laboratory, London, SW7 2BZ, England. The operation and characteristics of VUV noble gas excimer lasers are discussed. 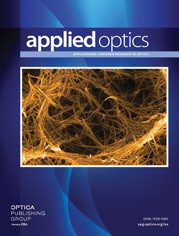 Some applications to nonlinear optics, photoionization, and photodissociation studies are described.